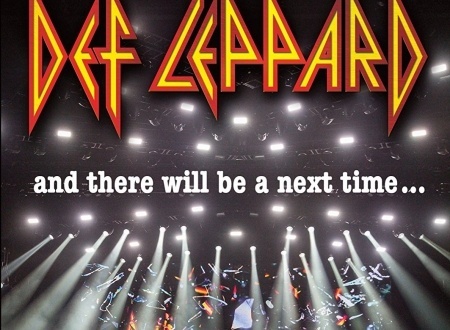 Def Leppard's And There Will Be A Next Time...Live From Detroit DVD/Blu-ray/2CD was released on this day in 2017. The video was filmed in July 2016 in Detroit/Clarkston, MI and features 17 songs. The DVD/2CD package, individual DVD and Blu-rays and digital edition are all now available to buy. The film had been premiered on German TV and the Japanese release on 27th January. 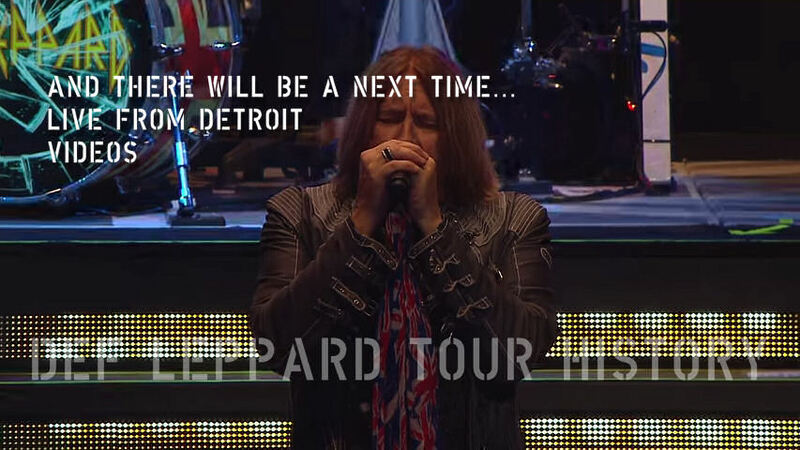 "And There Will Be A Next Time - Live From Detroit" was first announced in November 2016. The band's first concert film (shot on tour) since 'In The Round-In Your Face' which was filmed in 1988 and released in September 1989 on VHS tape. Read some quotes below by Phil and Joe. The film was directed by James Yukich who directed Iron Maiden's classic 1985 'Live After Death'. Running Time - 88 Minutes. Directed By - James Yukich. Running Time - 23 Minutes. "We kind of were sat around twiddling our thumbs last Spring and I just kind of mentioned to everybody. I said you do realise that we haven't released a live concert DVD since the one that came out on VHS tape in 1988 or 1989 which was the In The Round-In Your Face. Yes, we did release VIVA! Hysteria which was essentially just us doing that one album. So it wasn't a concert performance as such. And I said I think we owe it to ourselves and our fans to actually update our catalogue from a visual point of view instead of just raw stuff that's on YouTube and what have you." "Well normally when you have a concert video or a DVD or whatever it is, you don't really capture what's going down. You have to be there. Now with the technology and everything. I think, I looked as this thing, I was like wow you can actually tell that there's something spectacular going off. And if you've got a big system as well it's actually the next best thing to being there." "And it wasn't before you know you'd get kind of not very great edits and the mixing and everything wasn't there. 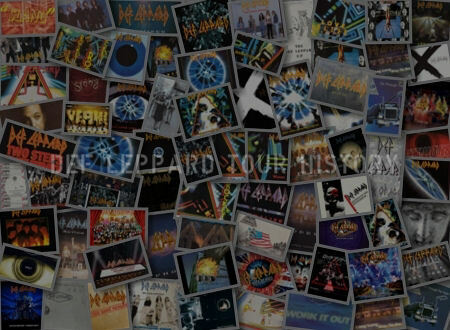 But Ronan McHugh who does all the Def Leppard stuff. He actually, he mixed the Delta Deep stuff, he produced - co-produced the last Def Leppard album and he's our out front sound guy. He mixed the thing and Eagle Rock, who actually filmed it, done such an amazing job. Camera angles, at capturing the right stuff that it's the best thing we've ever put out as you know live footage." 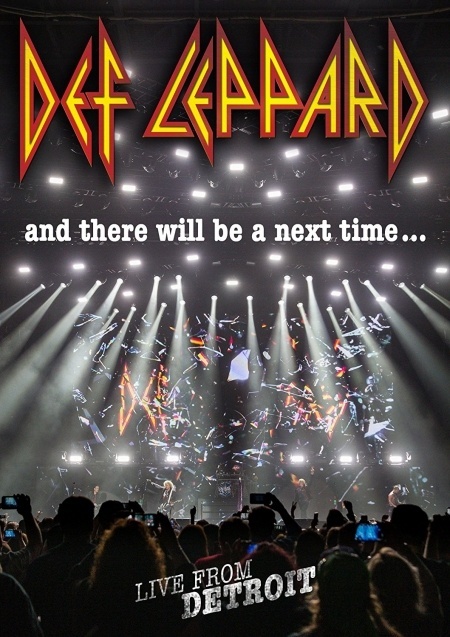 "As the sun began to set over a frenzied Detroit crowd, Def Leppard hits the stage in this mind-blowing audio and visual extravaganza that will change your concept of what a rock concert should be! 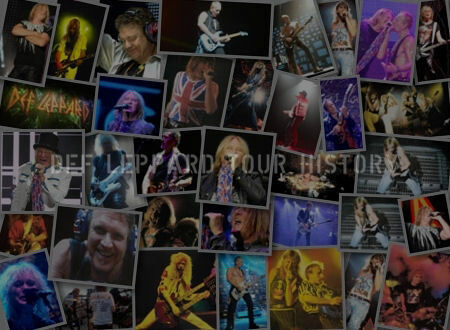 Featuring their biggest hits, this 88 minute, 17 song concert features stunning performances of Pour Some Sugar On Me, Hysteria, Rocket, Photograph, Let's Get Rocked, Rock Of Ages, Animal, Foolin', Let's Go, and many more! 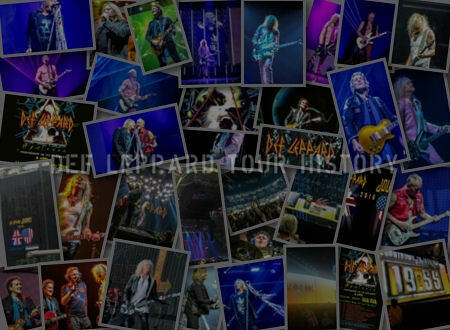 With stunning video walls, great musicianship, and their greatest hits make for an unforgettable concert experience!." 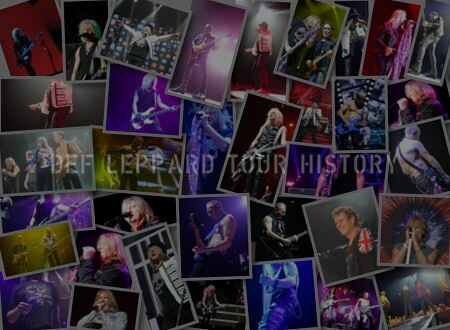 Watch five videos from the DVD on this YouTube playlist.